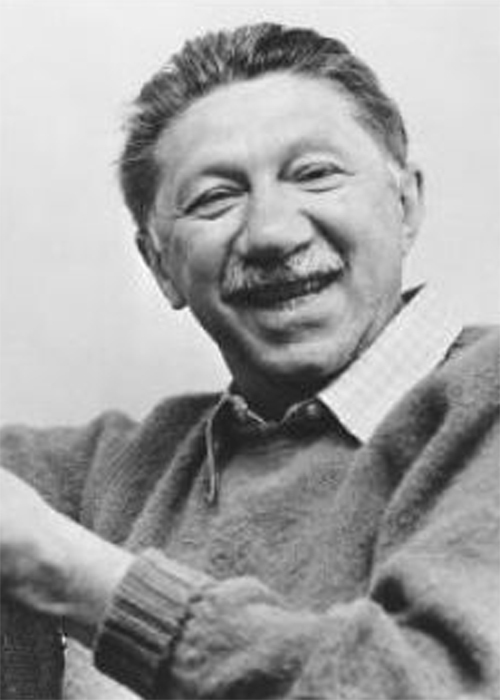 The Maslow’s hierarchy of needs is a theory proposed by Abraham Harold Maslow in his 1943 paper A Theory of Human Motivation. Maslow, a famous psychologist tried to understand human motivation. According to Maslow, each person had a different set of needs at different point of time in his life. He said that all needs of humans could be arranged in a hierarchy. Each person is said to move through the hierarchy by fulfilling each level of needs. Some people may have dominant needs at a particular level and thus never move through the entire hierarchy. Physiological needs: This level of needs deals with the basic necessities of human survival like food, clothing and shelter. If a person does not fulfill these needs he will cease to function. Social needs: This deals with the innate need to feel as if one belongs in a chosen social group and in various other relationships that are a part of human life. There is a need to be accepted or otherwise people are prone to negative effects like depression & loneliness. Esteem: Deals with the need to feel good about oneself and getting recognition from others. A lack of these needs will result in an inferiority complex and helplessness. Self-actualization: Becoming the best one can be. Here the need is to maximize ones potential. 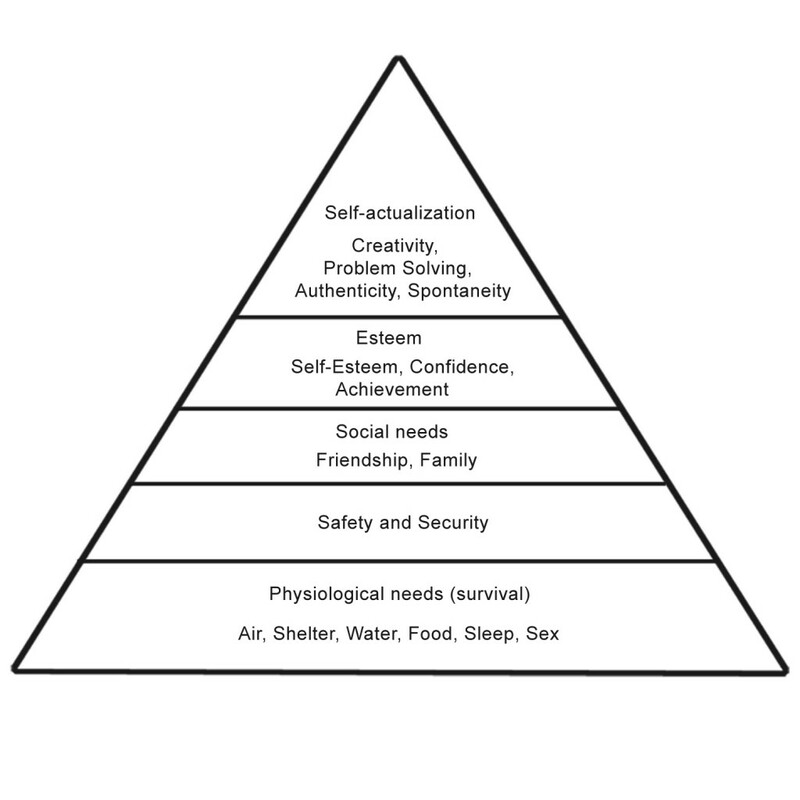 The levels are presented in the form of a triangle or a pyramid with the largest and most fundamental levels of needs at the bottom tier, and the need for self-actualization at the top. According to Maslow physiological, security, social, and esteem needs are deficiency needs or D-needs that arise because of deprivation. The highest-level of the pyramid is called the growth needs or B-needs. The limitations with this theory lie in the fact that different cultures may cause people to have different hierarchies of needs. People necessarily may not satisfy one level after another and may have other needs not mentioned in the list and may be ready to sacrifice some needs. very nice.Send PPTs .Than q. This is such a neat summary of Maslow’s Hierarchy! I hope you don’t mind me copying it into my writing about radical hospitality. Let me know!